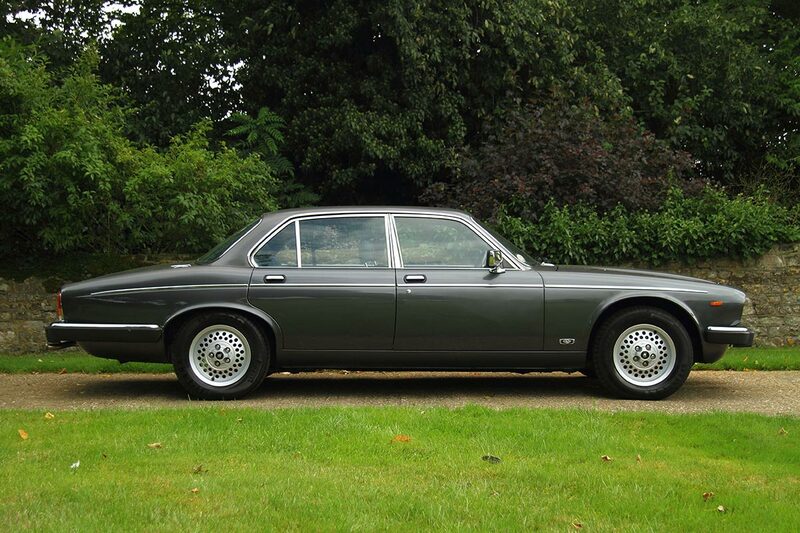 Newly available for sale we have a 1984 Daimler Sovereign S111 4.2L. Regent Grey with Isis Blue Trim. For further details please see our sales section or call us on 01420 511118.